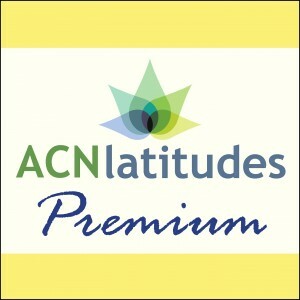 Thank you for your interest in volunteering for ACN Latitudes. As a nonprofit organization, volunteers are a key part of making our mission a success. We have a variety of options available for those looking to volunteer such as fundraising, grant writing, social media, writing articles, copywriting, graphic design, and public relations. Schedules are flexible as we know that our volunteers may have full-time jobs, families and other things to do on a daily basis. Please use the form below to tell us a bit about yourself and a staff member will be in touch with you shortly.